DealDash: Is Your Lawn Ready for Spring? Spring is here! It’s time to get your lawn items organized. Read this article for some tips and tricks from DealDash. Whether or not it looks like it where you are living, spring is officially here. To some, it means watching the snow melt; to others, fun in the sun. Sadly, my spring is the snow melting variety. Regardless of the weather where you are located, there are a few things every person should be doing at the beginning of spring. Read on for some suggestions from DealDash to get organized. If you’re living in the northern states, chances are you know someone who still has snow on their lawn. Even so, it’s time to put our shoveling equipment away for the next two seasons. Remember when you’re doing this, that it is best to put your shovels out of the way, but not in hard-to-reach places. There’s always the chance of another snowstorm if you’re living in New England! Also, you’ll need them in a few months, so it would be wise to keep them where you can get to them easily. If you use a snowblower, you’re not likely to need it again until Winter comes again. Any snow from here on out should just be a dusting. You can put your snowblower away in the garage or shed after you have run the gas out. To do this, simply take the snowblower outside, start it up, and let it run until it is out of gas. You’ll want to do this soon so you can put it away sooner. After all, snowblowers are bigger, bulkier, and more likely to get in the way than the shovels. After that, we can get the lawnmower ready. With the beautiful green grass growing slowly but surely on your lawn comes the work of mowing it. How do we prepare for that task? Simple! Now that the snowblower and shovels are put away, we must pull our lawnmower out of the garage or shed. That’s only the beginning of lawnmowing prep work, though. We must be sure our mower is ready to go. You can do this by hiring a professional, but it is much cheaper to do these simple tasks yourself. Only a few things must be checked before mowing the lawn.The first thing I recommend is the air filter. That’s the cylinder of folded paper held together by grates made of plastic, metal, or both. If it’s clean and dry, you can leave it be. Chances are, though, you will need to replace it. After that, you should check the gas and oil levels. If you don’t know how to do this, remember that it is approximately the same process as checking the oil level in your car. When in doubt, please hire a professional. If you need a shovel, snowblower, shed, or other outdoor items, be sure to check DealDash first. Check out the Home, Garden, and Tools category on DealDash. You can find it at this link right here. Thanks so much for reading this DealDash article on getting your lawn equipment organized. Don’t forget to check back every day for new articles here. Also read our sister blog, DealDash Tips. We love to hear from our readers. Leave a comment below and let us know What you’d like to read about. DealDash bidders, do you need lawn items? Go check DealDash for mowers, shovels, and more. DealDash has outdoor items. Visit DealDash now to see how much you can save. Have a great time on DealDash and happy bidding everyone! This entry was posted in Cleaning and Organizing, Outdoors and tagged Deal Dash, DealDash, DealDash Auction, dealdash auctions, garage, home, house, lawn, lawnmower, organization, outdoors, penny auctions, seasons, shed, shovel, showblower, spring on April 1, 2018 by . Many women and children (and even some men!) love to take a relaxing bath before bed. 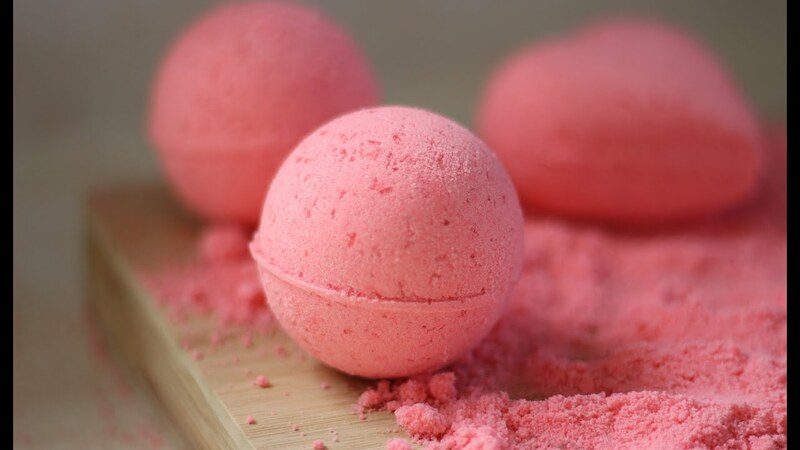 Homemade bath bombs can make your bath extra luxurious. 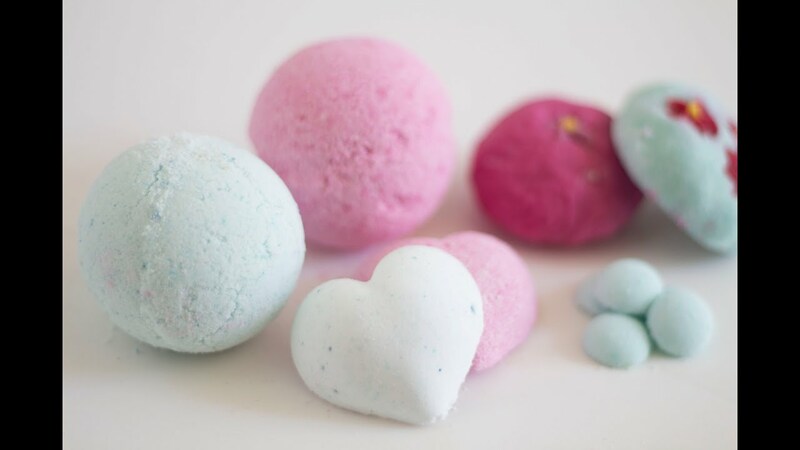 Bath bombs are very easy to make, the ingredients are relatively inexpensive, and you can make them tailored to your own scent preference. Not only that, you can even make them into fun shapes for your children or to give as gifts. Don’t pay those outrageous mall specialty store prices, make your own! Once you have the basic recipe you can include any sort of color, scent, or shape that you like. This is also a fun project that you can do with your kids, if they are reluctant bathers, this might help. Using your dry ingredients, combine 1 cup of baking soda, 1/2 cup of corn starch, 1/2 cup of epsom salt, and 1/2 cup of citric acid in a large bowl. Be sure that your dry ingredients are mixed well. Using your liquid ingredients, combine 2 1/2 tablespoons of almond ( or other carrier oil) oil, 3/4 tablespoons of water, and 2 teaspoons of essential oils in a separate bowl. Combine the mixture of wet ingredients into your dry ingredients and mix together. Please be sure that they are mixed extremely well, otherwise you will have chunks in your bath bombs, and no one wants that! Add your food coloring. Approximately 3-6 drops of food coloring is appropriate, depending on how light or dark you would like your bath bombs. If you would like to make more than 1 color of bath bomb, separate your mixture into different bowls. The more bowls you use separate your mixture, the less food coloring you will need to use in each. Mix food coloring well, you can even put gloves on and squash it around with your hands. Time to fill your mold! spoon some of your mixture into the mold, and squash down tightly with either a spoon or your hand. Continue filling and squashing until your bath bomb has reached the top of the mold. You can even layer different colors on top of one another. Let your mixture dry in the mold for 1-2 hours, depending on how big the bath bombs are. Remove from the mold, put on waxed paper, and continue to let them dry overnight. After drying you can store them in airtight containers and use as needed. If you are having a difficult time finding the perfect silicone mold, you can use metal or plastic molds as well. Even a muffin tin will work in a pinch! For kid’s bath bombs I like to use fun-shaped silicone ice cube trays. You can make more bath bombs that way, so they can throw in 2 or 3 per bath. I hope that you have found this article helpful. Check out DealDash‘s Fashion, Health, and Beauty category for more great beauty products. DealDash is always on trend. Just click here and you will be taken to DealDash so you can browse the auctions. Good luck and happy bidding everyone! This entry was posted in Uncategorized and tagged Auctions, bath, bath bomb, beauty, bubble bath, craft, Deal Dash, DealDash, family, fun, health, kids, mom, penny auctions, project on October 25, 2016 by .